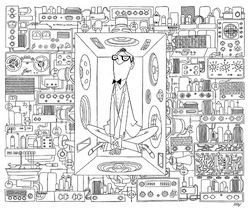 Paul Voigt was one of the true pioneers of audio and loudspeaker technology. Working before the Second World War, he was one of the first to devise the loudspeaker driver, had thirty-two important patents in the field of sound reproduction and, in 1934, created the world's first great loudspeaker: The Voigt Domestic Corner Horn. This fresh pair was built by us in 2013, and, although a reproduction, is authentic in every detail. 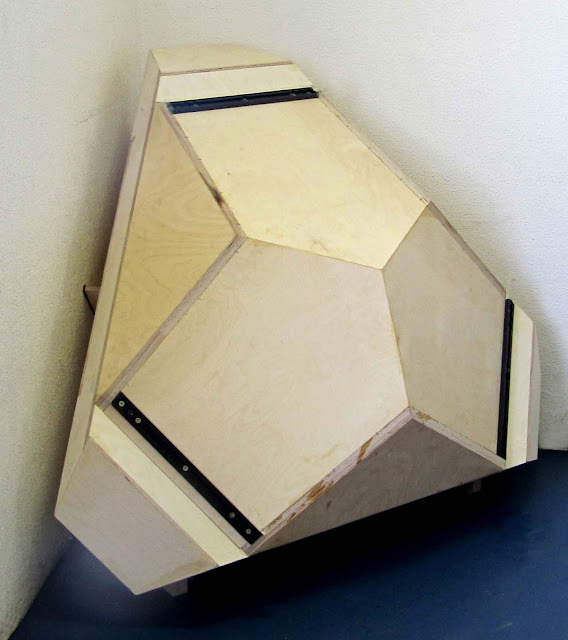 This highly complex loudspeaker soon became described as 'legendary', because of it's exceptional sound quality. Over the 80 years since, it has become legendary in another sense..as a speaker with a massive place in history, but which only a tiny number of people living today have ever heard. We want to put that right. And we want to put that right for one reason.....because, even by the standards of the 21st century, the Voigt speaker is still a truly world-class performer, still worthy of the description 'legendary' . 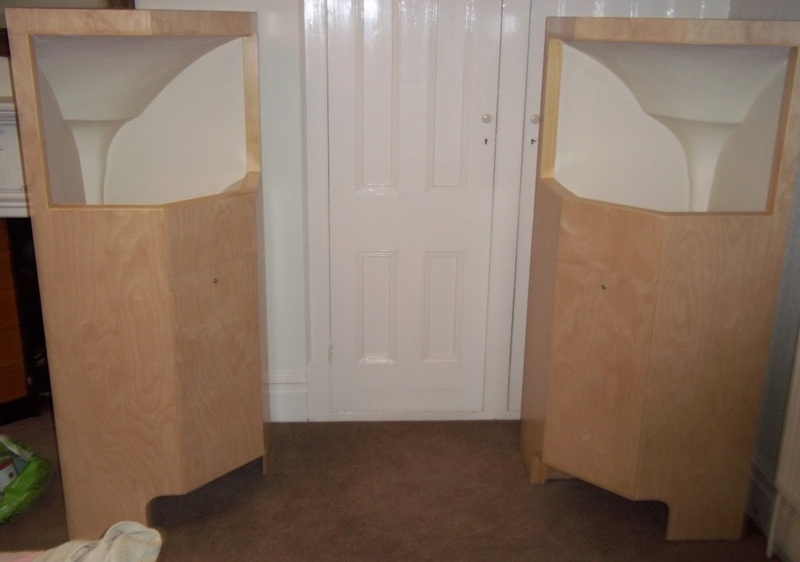 We have owned a number of original Voigt Domestic Corner Horns, all still in use, but we wanted to contribute more....to build accurate new examples of this wonderful speaker. That way ,at least a few people could own and use the Voigt for themselves. The Voigt is a combination of two key features, both specifically tailored to make the best use of a single full-range driver; this was invented and patented by Voigt, and in time became the family of Lowther drivers. 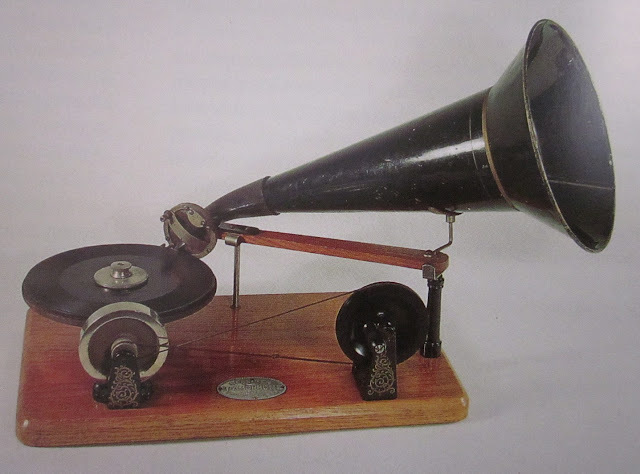 There have been numerous versions of this type of Voigt-driver , but all can be traced back to his original insights.To achieve a fully effective loudspeaker, Voigt used a section of a Tractrix horn (an idea patented by him in1927) together with a quarter-wave, horn-loaded bass section. The horns couple smoothly with the surrounding environment, effectively co-opting the room to offer a remarkably natural and effortless sound. Once heard, that sense of flowing ease is hard to forget. Uniquely, the full-range driver is placed at the heart of the speaker through two access doors. The driver is front and rear loaded; at the rear through a restrictive chamber which flows into a widening bass pipe, and at the front through a remarkable concrete 'reflector', which has rarely been seen, because it is hidden inside the speaker. 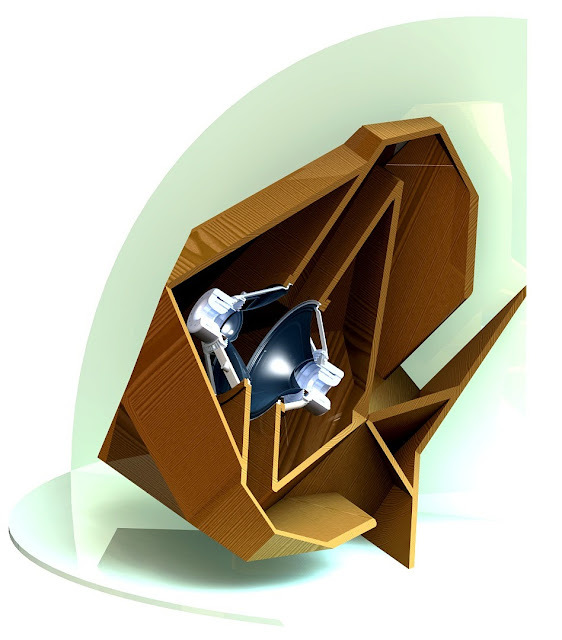 This reflector fires the sound up through the section of tratix horn. As you can see in these pictures, the concrete reflector was carefully shaped by Voigt to create the ideal air pressure for his drivers. This is,in fact, an early example of a compression driver. Through this method, Voigt was able to damp very effectively the paper driver surface, front and rear, which may explain why the Voigt seems free of the upper-midrange 'shout' which can be heard in some later designs, not by Voigt. 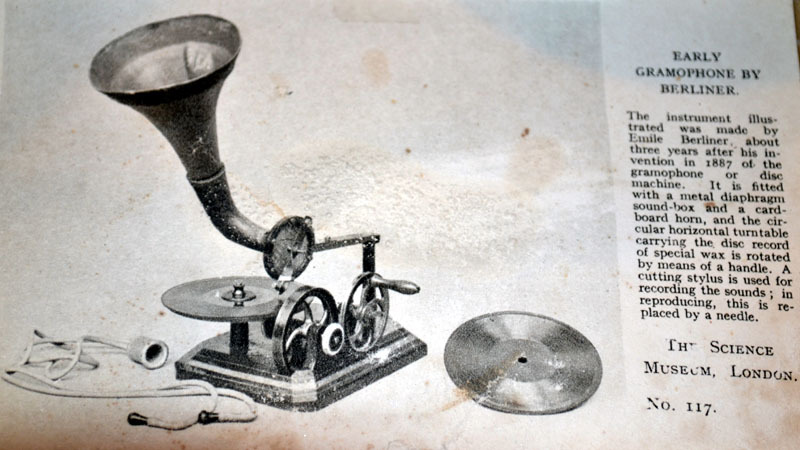 The question which will naturally occur to people is the obvious one: how can a speaker created in the 1930s (1934), be competitive eighty years later, after decades of technological progress? 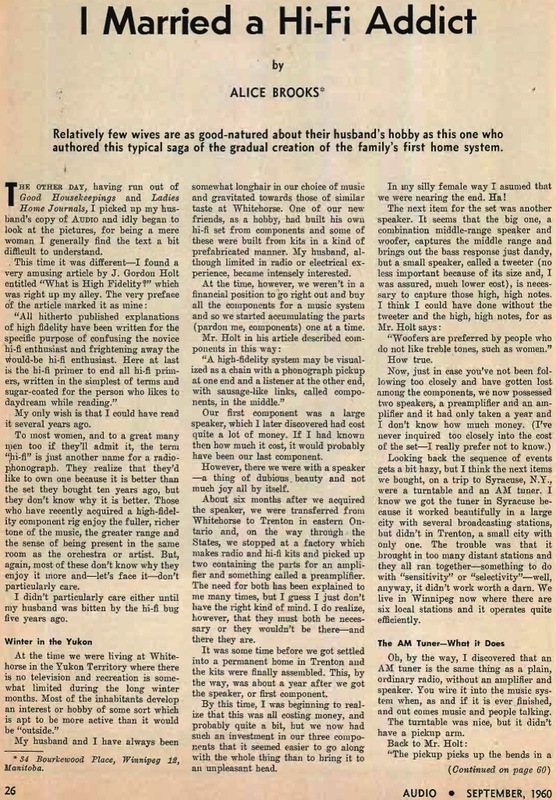 Well, the UK's most experienced speaker reviewer, Paul Messenger, listened to an early pair of the Voigts recently, and remarked in the magazine 'Stereophile', on the natural and sweet sound and noted: ''it makes you wonder whether there has been any real progress''. A wide range of highly experienced listeners have been surprised and impressed by what they have experienced,with this speaker, using modern drivers, derived directly from Voigt's original ideas. When I first heard a Voigt, at John Howes' Lowther/Voigt Museum, I was astonished . Later, I spent twelve months using a pair of 1930s Voigts, comparing them with later 'classics' such as Quad electrostatics, Spendor BC1s and even very expensive Wilson Watts and Puppies. Each speaker had its own strengths and weaknesses, but overall the Voigts distinquished themselves. Colleagues felt the same. But there were less than 400 Voigts made, between 1934 and 1954. Many have been ruined by woodworm. Those still around are often a bit fragile, and have become very expensive. Since production ended in 1954, there have been various attempts to produce a reproduction. These attempts foundered on the absence of any published plans; Voigt insisted, probably rightly, that his design was too complex to be built by amateurs. 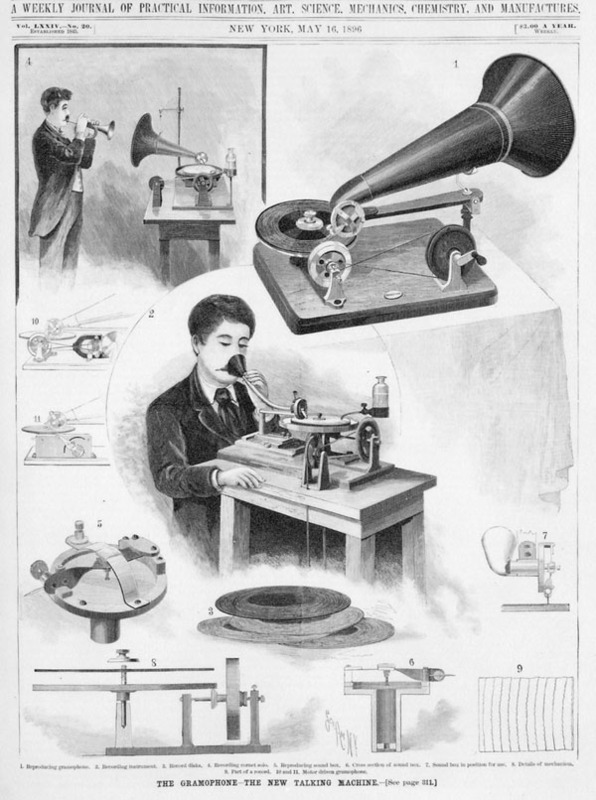 Instead he offered a greatly simplified 'home constructors' version, which was, in fact, a quite different loudspeaker. There are plenty of these about, but the few attempts at the original design all seemed to have obvious errors. 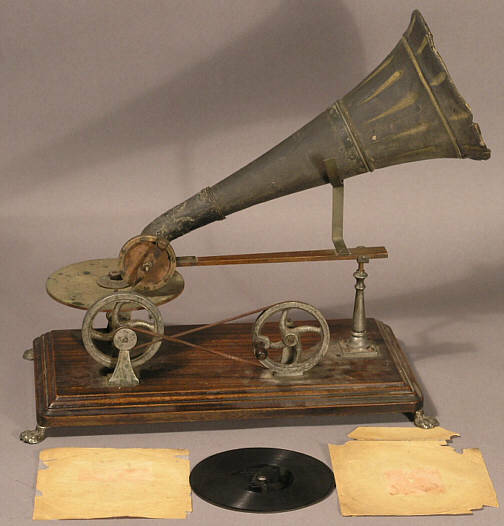 All this changed in 2011 when the American horn expert, Bruce Edgar, sent some original Voigt documents to John Howes, at the Voigt/Lowther Museum. A furniture maker of great expertise,Les Bartlett (my brother-in-law) was commissioned by John Howes to make a new pair, using the documents. In fact it turned-out that the documents were essentially a list of parts, and not a plan of how to assemble the speaker. However, Les was also given access to a woodwormy old Voigt, from which he could copy the design. 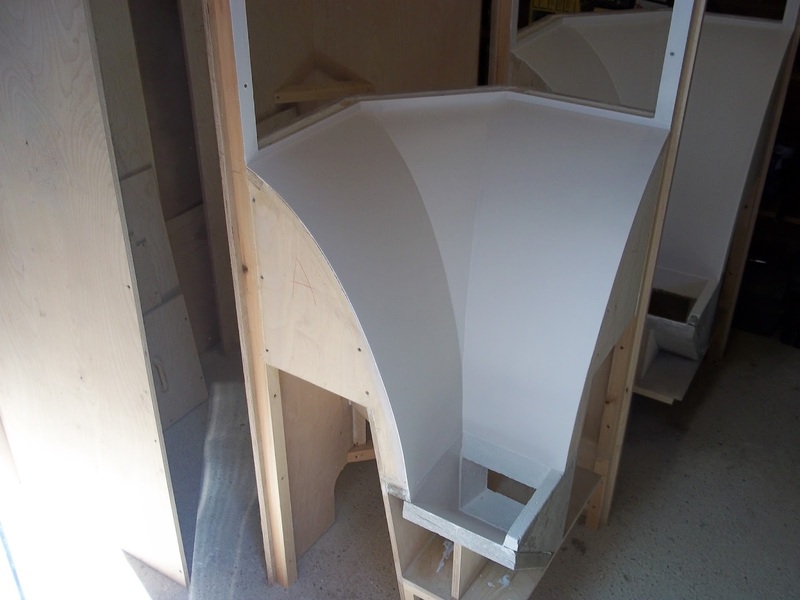 This proved difficult because the Voigt is a complex construction, with numerous angles, curves and unexpected chambers, not to mention the tractrix horn. Les Bartlett spent a great deal of time working-out how it had all been done. 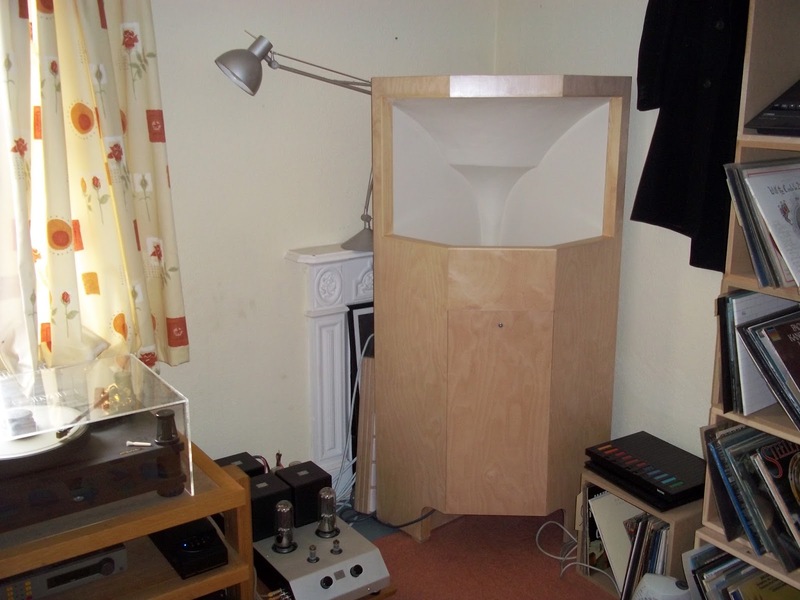 By the Summer of 2012, he had built the first new pair of Voigts, and these featured in an article in' 'Hi Fi News'. Subsequently, it was realised that a mistake had been made, and two baffles omitted from the bass cabinet design. This was no-one's fault, the baffles had been missing from the drawings in the original documents, and Les had no way of knowing this. 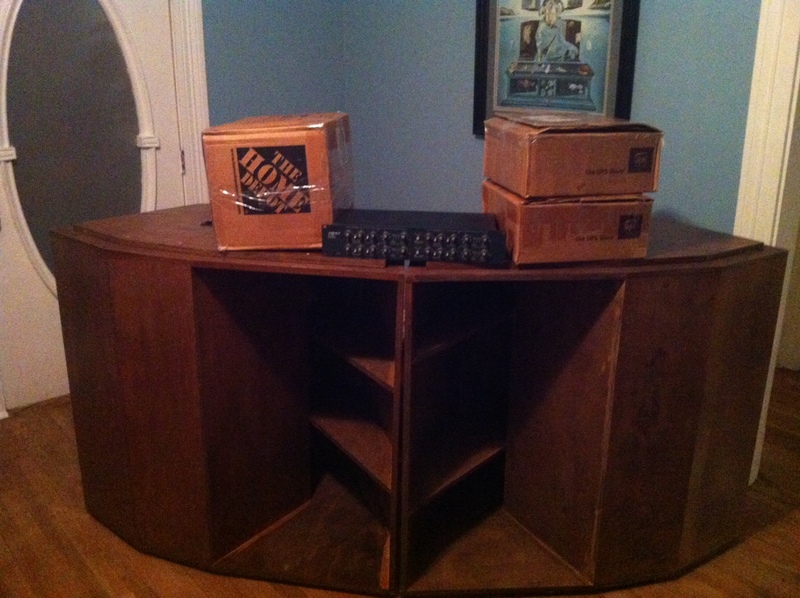 To fix the issue would require forcing open the sealed cabinets and horn, and partially rebuilding the speaker. It was just a bit of bad luck for all concerned, but perhaps not so surprising for a first effort. 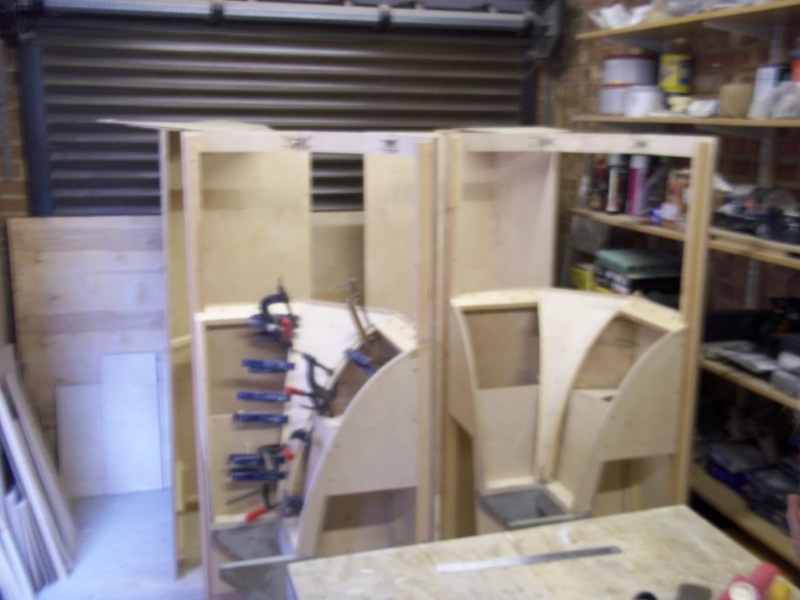 At this point the 'Voigt project' seemed to go quiet, with no obvious plans either to rectify the error, which would have been costly, or to make a second pair, with the accurate bass design. However, it seemed a shame not to make use of the large amount of insight gained into the design and construction of the Voigt. So I (Peter Skinner) together with Les Bartlett and several colleagues, decided to strike out on our own. The crucial parts, such as the concrete reflector and the plaster of paris diffuser (pic) would be taken directly from the 1930s speaker. Original parts would also be used to form 'jigs' for the new pair. This way, there would be a direct, accurate, link between the 1930s original and the new pair. This way there would be no chance of errors or omissions because of faulty or inaccurate documents. And this is exactly how Les Bartlett, built his second pair of Voigts, comissioned by me. They turned-out well, thus becoming the first professionally built, fully correct version of the Voigt Domstic Corner Horn since production ceased in the 1950s. We are proud of this. In all, the building of this pair absorbed about 330 hours of skilled labour, 160 square feet of best Birch ply, 50lbs of plaster, and a very large bag of concrete. Nothing about the project was simple. 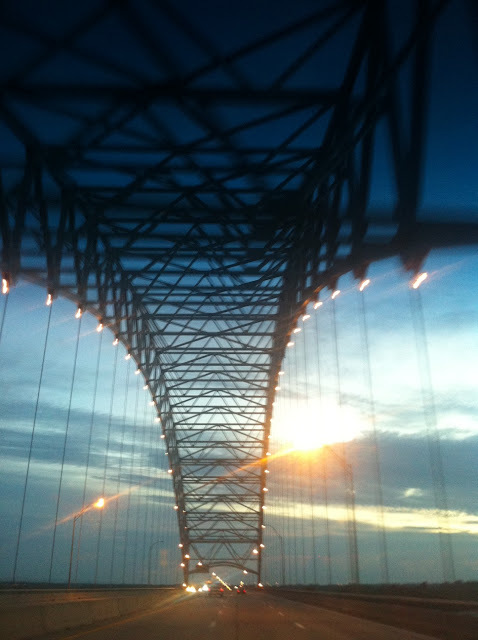 It began in October 2012, and was completed in late June, 2013. 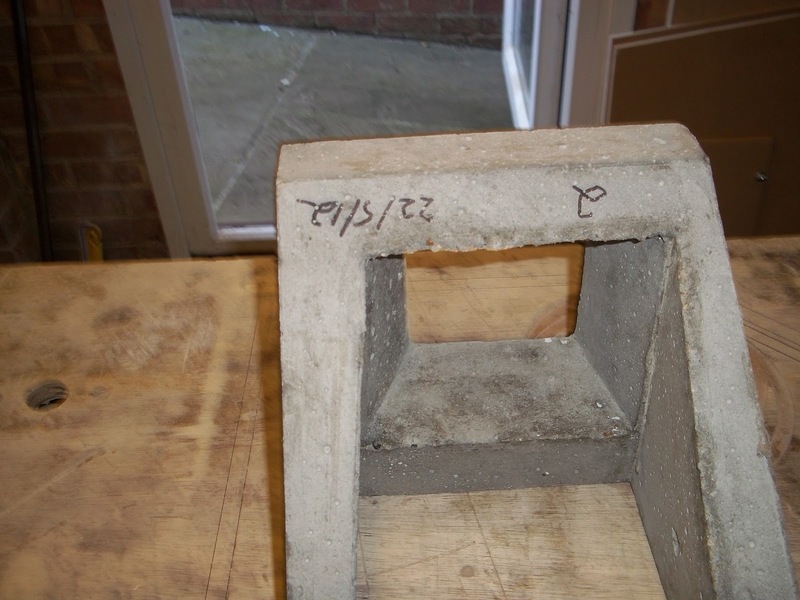 By then ., a highly skilled associate, David Watson, had achieved a fresh pair of concrete reflectors from a mold cast from original reflectors. 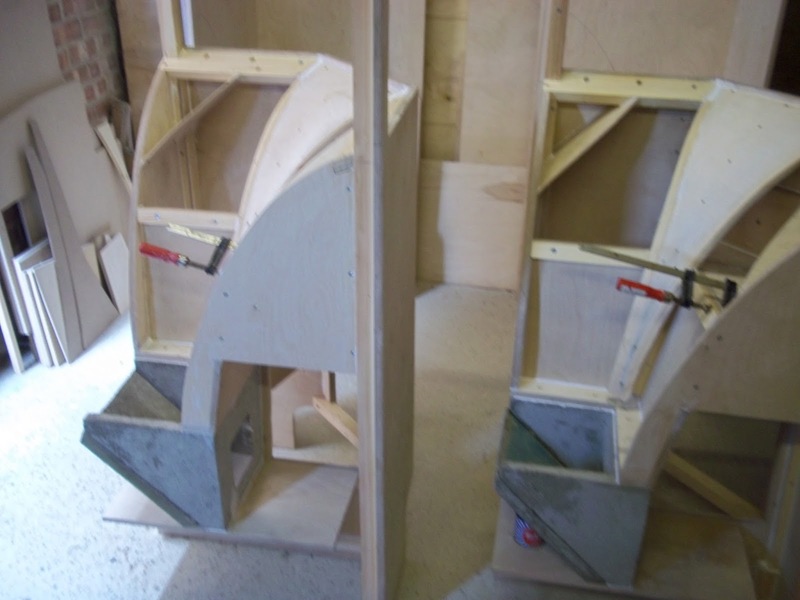 The new pair were superbly made by David, and formed a tough basis from which the whole speaker can be constructed. As it was David Watson who spotted the bass flaws in the first pair, his contribution was crucial. As for Les Bartlet himself, he is a highly experienced furniture maker, whose recent projects include involvement in a commission to make oak fittings for the chapel at Windsor Castle. 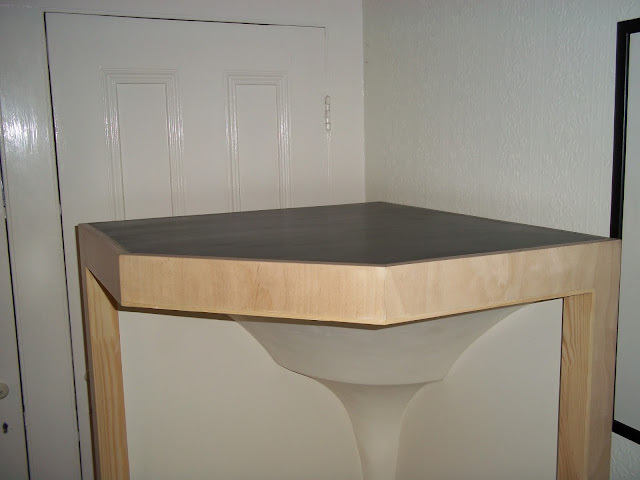 In all, his work on the Voigt project, both sets of speakers, covers at least six hundred hours; he is surely the most experienced craftsman with any real knowledge of the Voigt Corner Horn. In fact he may well be the only one. If we make any more, we will perhaps return to the traditional method of making a mold. But using the artistic skill of sculptor Mark Selby to hand make the diffusors gave the project a nice touch, at least for us. The green plaster is a 1938 original we used to copy exactly..
Our longer term aim is to prepare full plans, so that expert amateur enthusiasts can make their own Voigts, or pay others to make them. This will take more time to prepare, as it will probably involve commisioning a professional draughtsman. Which won't be cheap for us. When the plans are completed, they will be offered at no charge. 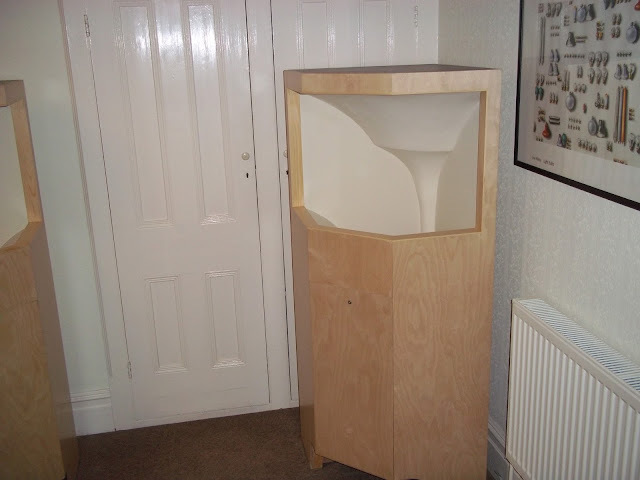 For now we could offer a small number of professionally made Voigt speakers, created to order by Les Bartlett. We would do this simply to ensure that knowledge of the Voigt grows; the price would be aimed to cover our costs, we seek no profit. 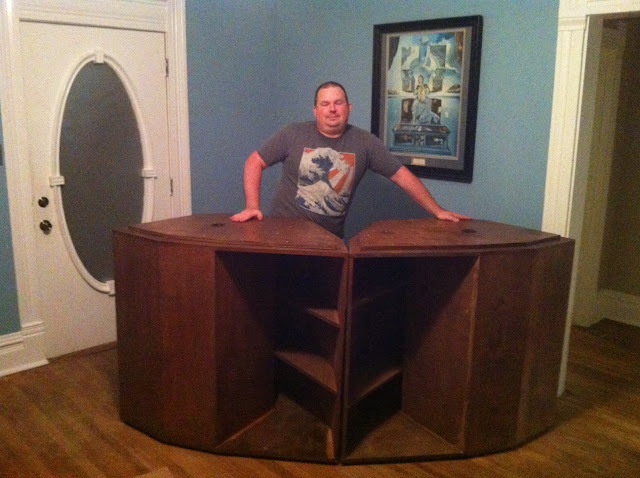 However, given that a pair of Voigts involve several hundred hours of work, this speaker will never be 'cheap.' But it will be very special indeed. 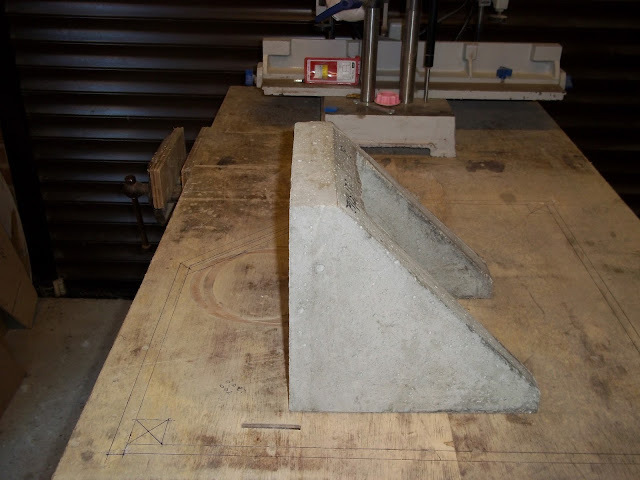 The first step is to prepare the concrete reflector, and the plaster of paris diffusor. Both were taken direct from molds of the original 1930 items. 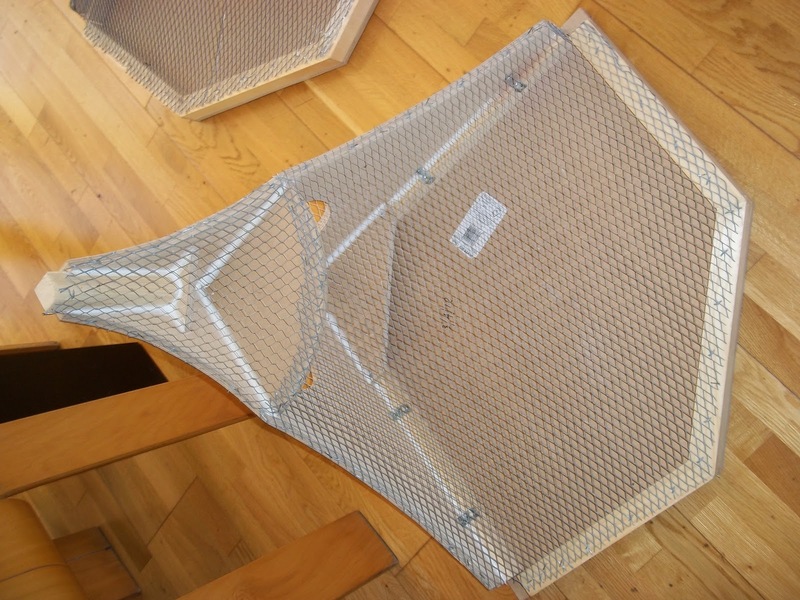 The reflector was made, in one piece and with extreme precision, by David Watson, who also constructed the wire base used in this particular construction of the plaster diffusers. The sculptor, Mark Selby then made the diffusers, copying our 1930s diffusor exactly. This was a messy business! 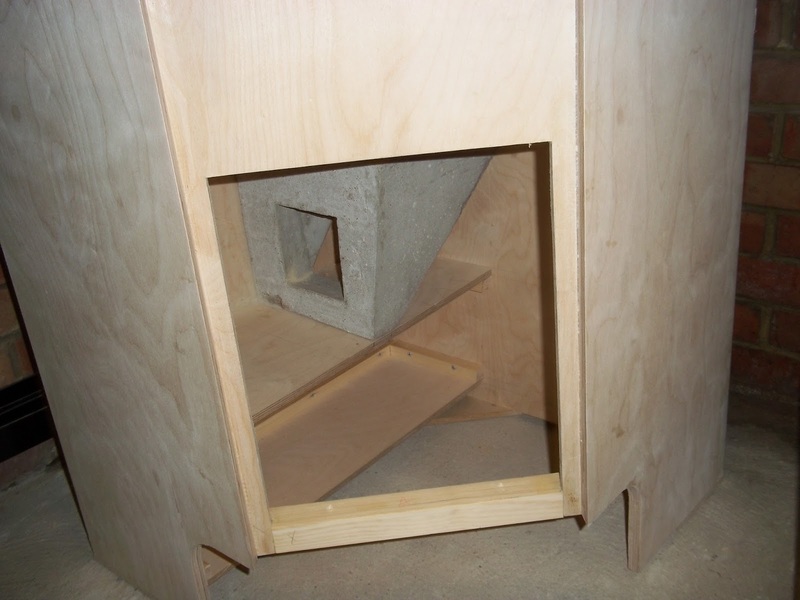 Next, Les built the external cabinets, including the access doors. At this point, everyone felt pleased at the speed of progress, not realizing that 90% of the work was still ahead. 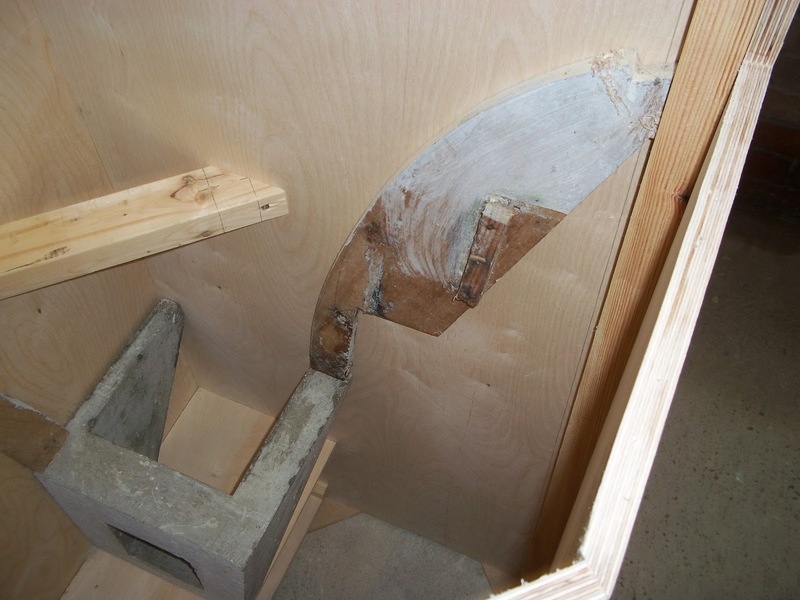 Then the internal bass ledge, which holds the driver and provides the foundation for the initial bass chamber. The driver will stand in here, and 'fire' through the reflector into the horn, while the bass sound waves begin to run into the bass section, which could reasonably be described as a modified version of a hemholtz resonator, which is, put simply, a tuned pipe system relying on changes in the air pressure inside the the pipe. It works rather well, giving a quite light and fast bass down to around 40hz, depending on choice of driver. After this, we get into the heart of the complex bass section, which is, along with the horn, the hardest section to build. It involves many and varied angles and sections, always avoiding right-angled corners, the aim being to provide a smooth path for the signal with minimal exciting of the sound wave. 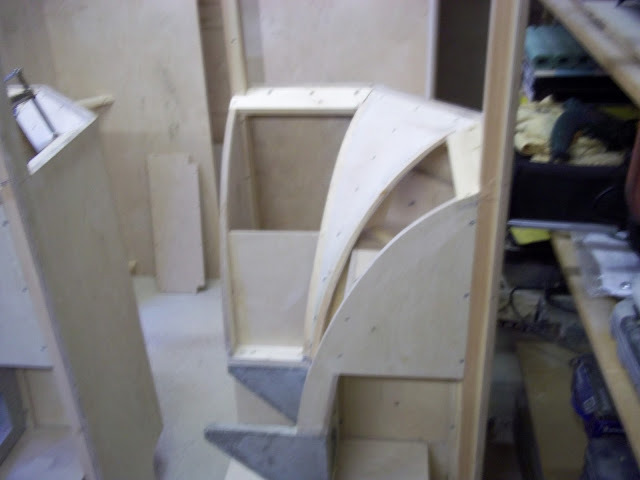 As an aside, this construction makes for an exceptionaly strong construction and provides a very high degree of rigidity for the bass chamber. The speaker is strong, none resonant and tough. 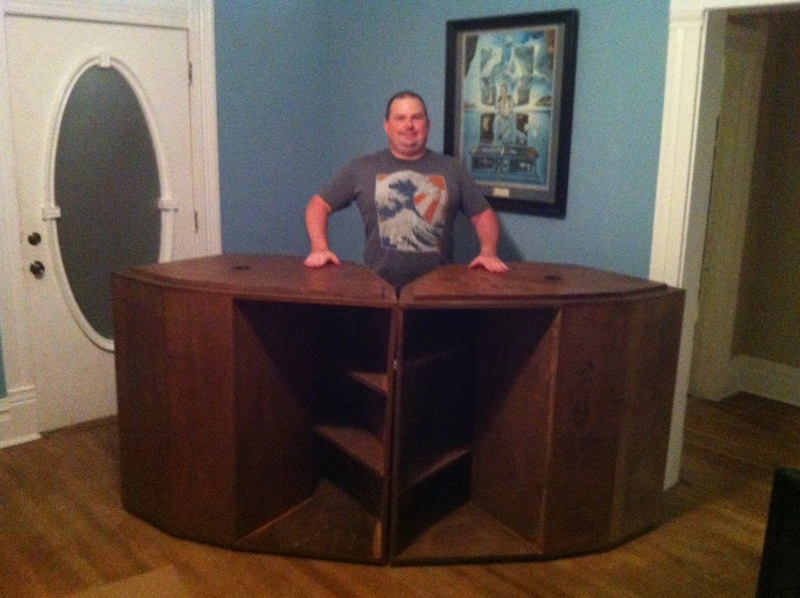 It was at this point that the baffles missing from the first pair of speakers were inserted into the new bass cabinets. They eliminate potential colourations caused by a right-angled corner. 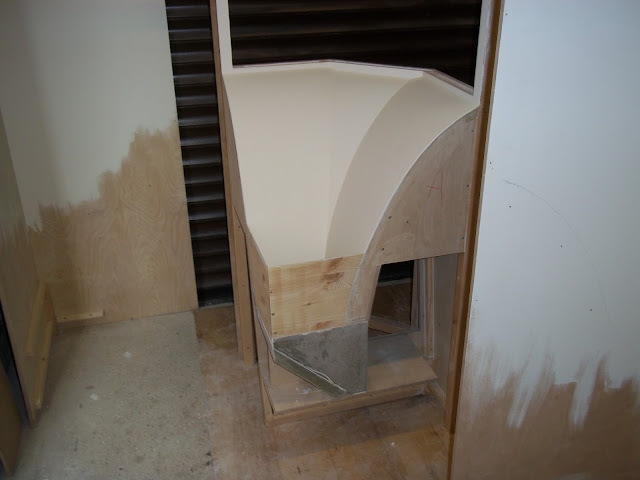 Instead the baffle turns the corner into a 45% bend, and also slightly reduces the volume of the chamber. 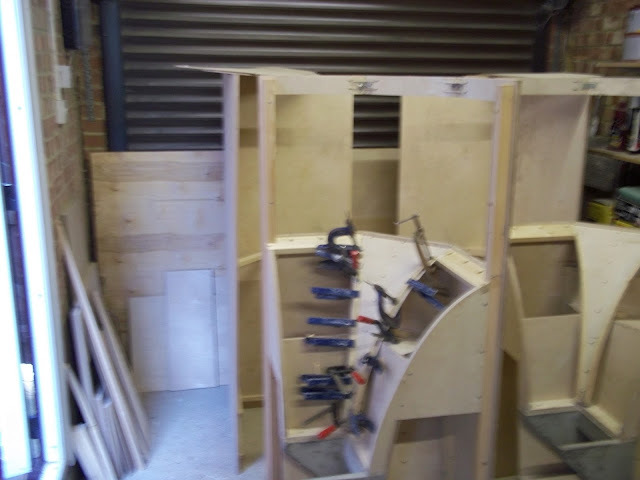 The next pictures give a rare, and unusually clear, view of the construction of the bass chamber. Normally this view cannot be filmed because the construction relies on the external cabinet for support. In this case we used temporary supports to get the pictures. Now, an interesting bit, where les Bartlett begins to fix the horn. This is far trickier than it might look; the nature of the curves, and a complex frame at the top (which has varied thickness along its length) makes precision vital. 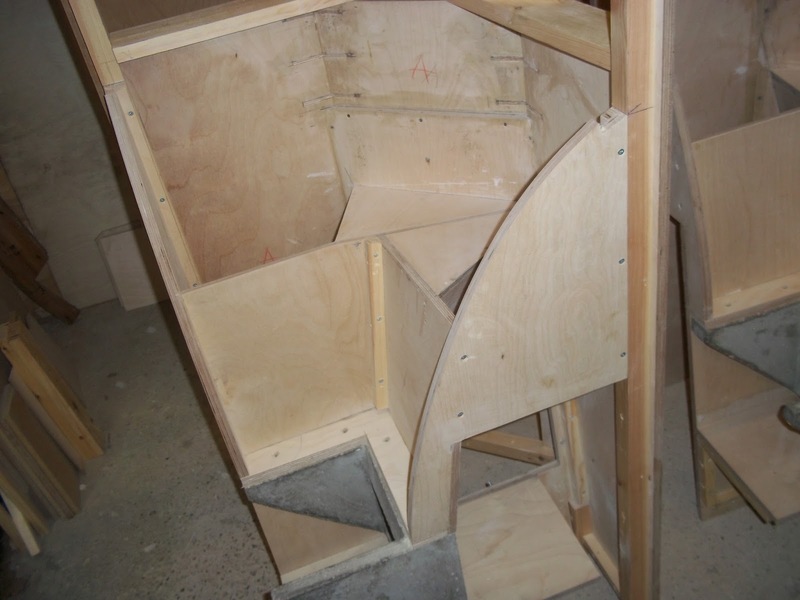 In this case, Les built a mock-up to ensure everything fitted. 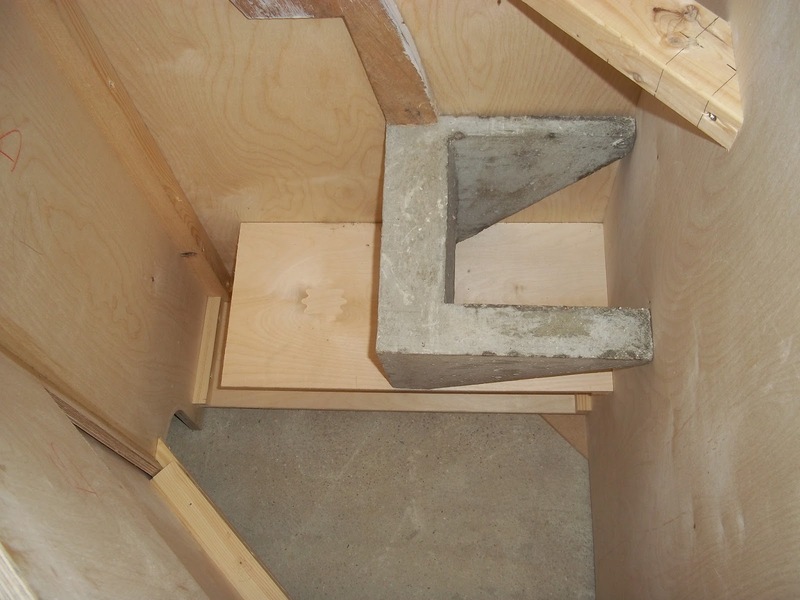 This is the last point at which the construction of the bass chamber can be viewed. After this, it is permanently sealed. The end approached and life got a bit easier for Les; there were more fittings round the base of the horn, and other little 'fiddly bits', of which there are a lot in the Voigt Domestic Corner Horn. Then the external cabinet is fitted....made at the start of construction it ends up as one of the last b its to be completed. The giant plaster 'diffusor'was fixed into place and we could see the finished shape of the speakers, at last! Les had been preparing and painting sections before they were enclosed, so little remained to do. 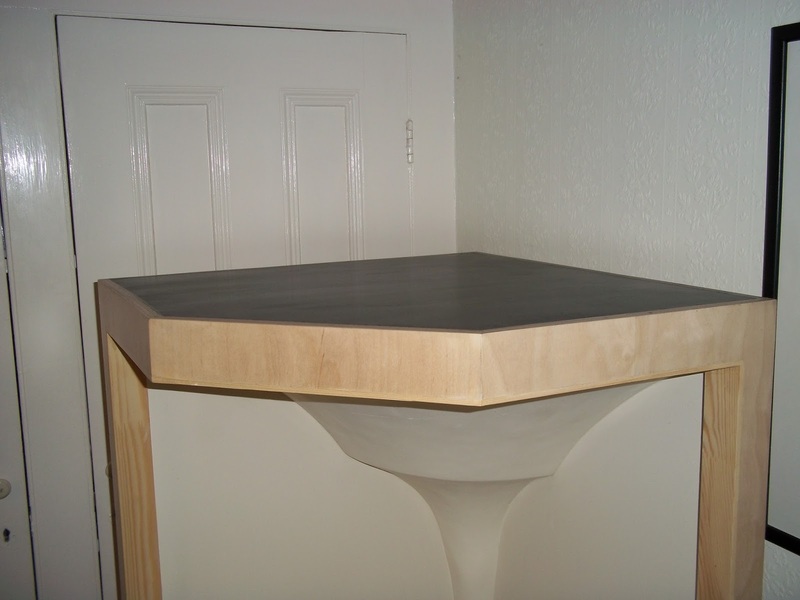 The cabinet, of the finest 20mm birch ply money could buy, received multiple coats of varnish, the inner sections around the horn had already been painted with Farrow and Ball 'clunch' matt shade, while the diffusor and horn received many coats of Farrow and Ball 'White Tie'. And there they were, finally, a perfect pair of Voigt Domestic Corner Horns. This was a nice moment. They sound quite excellent, far more 'modern', lively and vibrant than you might expect. There is a huge, unusually natural and relaxed sounding soundscape. You might describe the experience as a bit like moving from a decent home-cinema to a first-class real cinema. Bass is quick and fluid, the sound sweet and unforced. The assumption that a speaker devised specifically for the wide-scale dispersion of a mono signal would struggle with stereo, is not correct.. 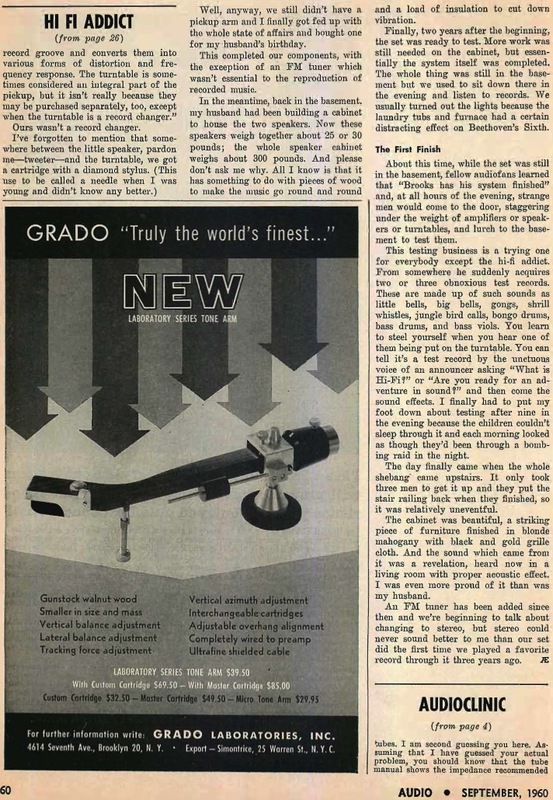 Indeed, pairs of Voigts were used in the early years of stereo by many enthusiasts, including John Crabbe, the illustrious editor of 'Hi Fi News'. Sets of four Voigts were succesfully used for surround sound. Opinions about the best way to present a stereo imagine will a lways be split, as in every aspect of speaker design. But oure xperience has been that most listeners find the presentation of the Voigts unusually convincing and lifelike. 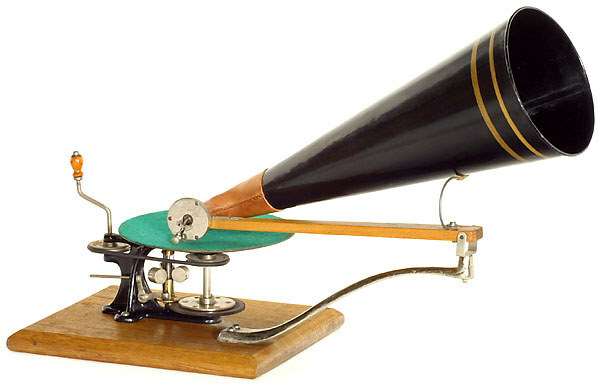 The term 'stereo' is, of course, a description of the type of signal, not a type of speaker. Was it worth it? Absolutely. A truly great loudspeaker from one of the original masters. We just hope more people get a chance to hear them. All pictures and text provided by Peter Skinner. This project is absolutely amazing and a fine tribute to Voigt. I will be eagerly awaiting the Voigt plans. Thank you so much for remaining dedicated to this project and for debuting this information here first. Thank you Peter Skinner, Les Bartlett, David Watson, and John Howes. This is a very interesting corner horn design from Spherovox. 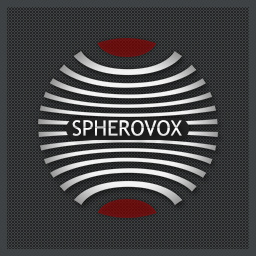 They have some very interesting products and information on their site http://www.spherovox.com/ . 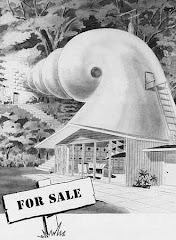 I have a corner horn fetish so I found this design very original. I'd like to see their scrap pile for this prototype. * Excerpt from their site. 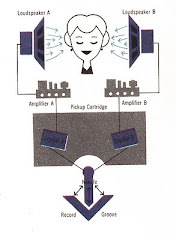 Low-Frequency horn loaded systems for π/2 radiation are designed employing push-push operated dual membrane loudspeakers, closely mounted in parallel against each other. Tree Axis Symmetrical and efficient horn mouth loading is transformed to a symmetrical and uniform membrane cone loading. By doubling loudspeaker diaphragm, and respectively horn throat, lower horn cut-off frequency was achieved with the same extension rate, besides acoustic power doubling. Two such corner horn systems could be stacked together for quarter space π-loading, with important usage in front-of-stage subwoofer applications. Four horn systems are grouped together over the floor or on the ceiling for 2 π-radiation. Finally, 8 such systems could be united for full space low-frequency radiation. 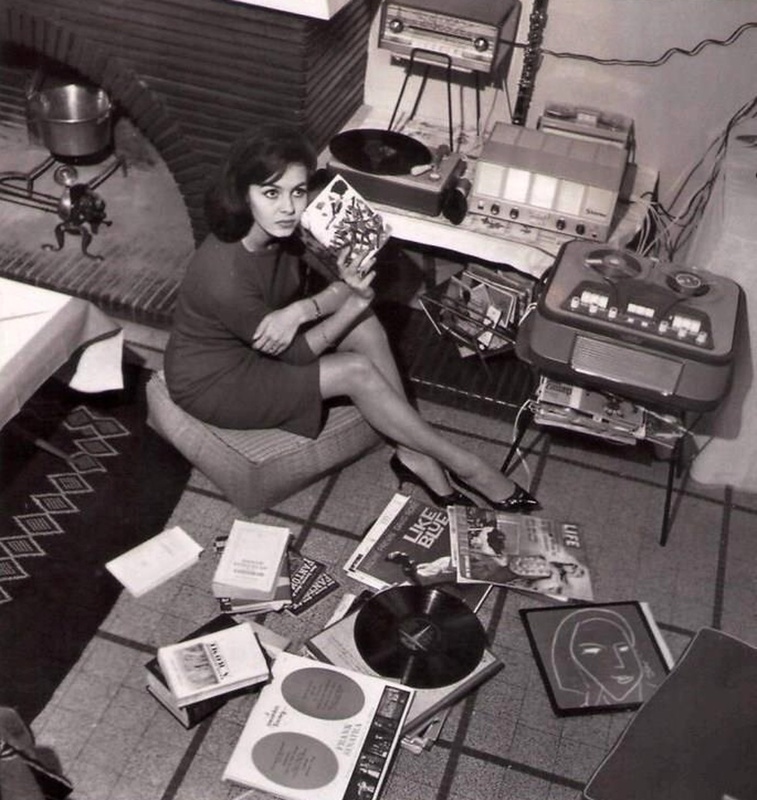 Placing reduced size horns in room corners for better driver loading at low frequencies has been known even before 1940s, when Paul Klipsch patented his Klipschhorn . 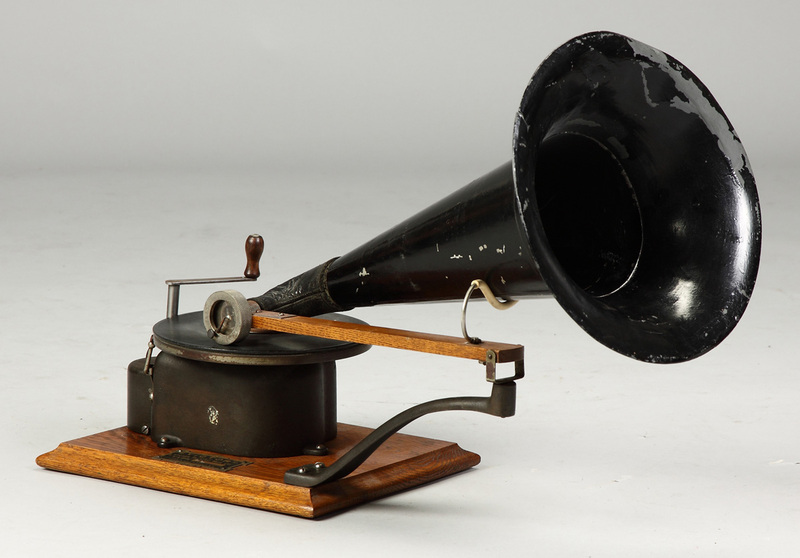 This horn is driven by a single loudspeaker and is by far the most copied design, probably still in production. 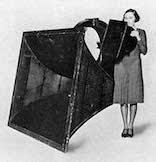 Well known is also the double push-push loudspeaker structure [US Patent 4,923,031], which has also a double loudspeaker pair version. Most developments, to our knowledge, have a common setback – the inability to achieve the necessary for many practical applications multiple arrangement capability, keeping at the same time spherical space radiation symmetry. A further drawback of most of the known low frequency horn loaded systems is that they don’t exhibit symmetrical loudspeaker membrane loading, which vastly shortens the operational life of the horn systems. 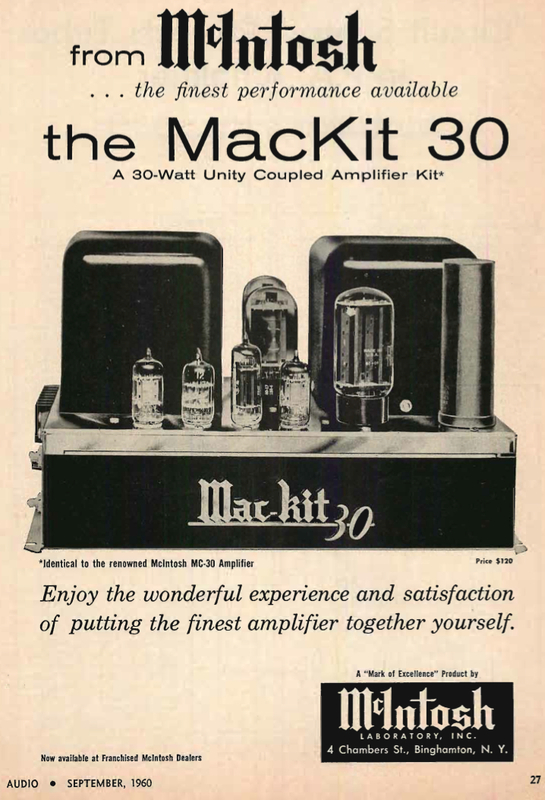 McIntosh MC30 in kit form. This article still holds true today. 300lb speakers with guys testing tube gear. I'm sending this one to Stacey. Even though this is clearly a comic there is a fair amount of truth to it. How many bands have a hard time surpassing their first album or two? If there are a huge success it is even harder especially if they can afford and become coke fiends. 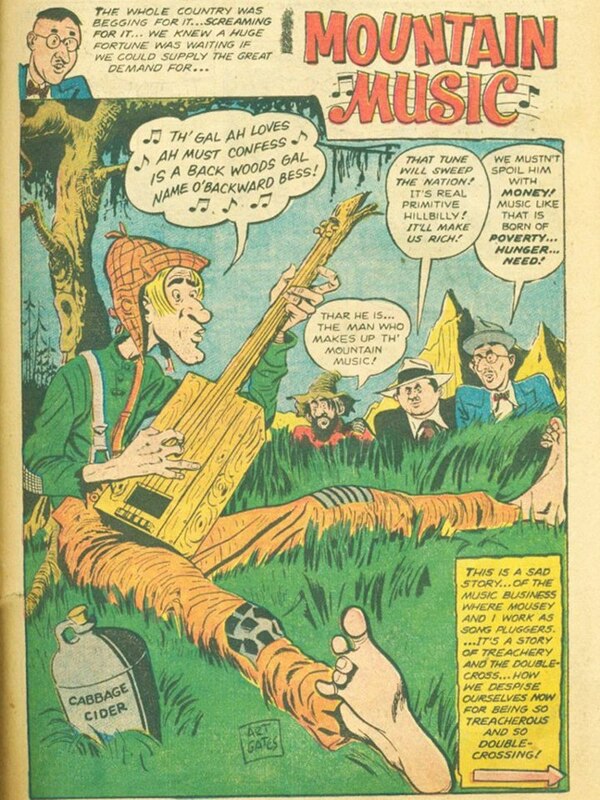 Psychedelics are for musicians while coke is for executives. As Robin Williams said coke is gods way of telling you that you have way too much money. Fortunately this guy is just into the cabbage cider. This was clearly written by a city boy as we don't have cabbage cider in the mountains. Muscadine wine perhaps or white whisky. I wish I had the other 6 pages of this story. I'll have to add it to my eBay saved search. A start and last post on these for a while. Does anyone have a preference for mounting either vertical or horizontal? An advantage for either? I like them horizontally as it is as close as I'll ever be to a WE snail horn. This is the last post on these for a while until I start working on the MF and HF. I was given an opportunity to pick up some one of a kind bass horns recently so I jumped at them and went to pick them up this weekend. This would be a trek across Arkansas, Tennessee, Mississippi, Alabama and Georgia. The next day we made it to Georgia at my friend and horn builder JC's house. 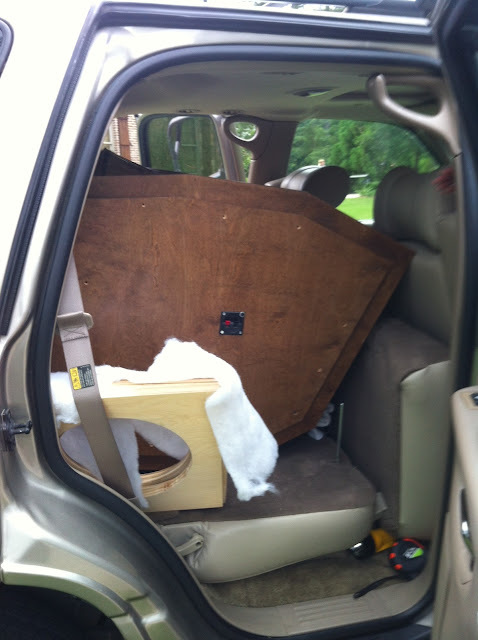 We were relieved to get one of them loaded but we were still unsure if we could get both of them into my Yukon. The back door just barely fit with both of these horns in the Yukon. We had to reposition and nudge them into place before the back door would shut. 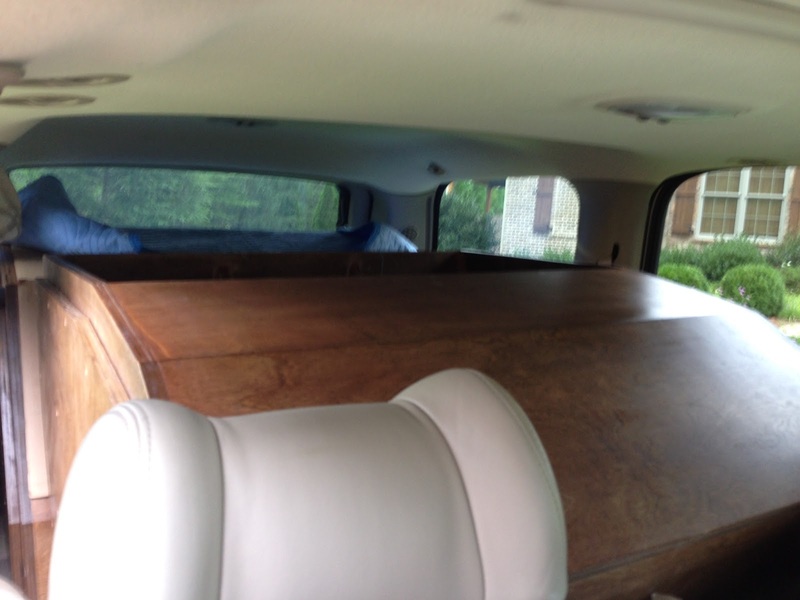 Then we had to ride home without as much room in the front seats.. Wow that was a long drive. Horn Loaded Yukon. Yes I actually buy vehicles based on cargo capacity. 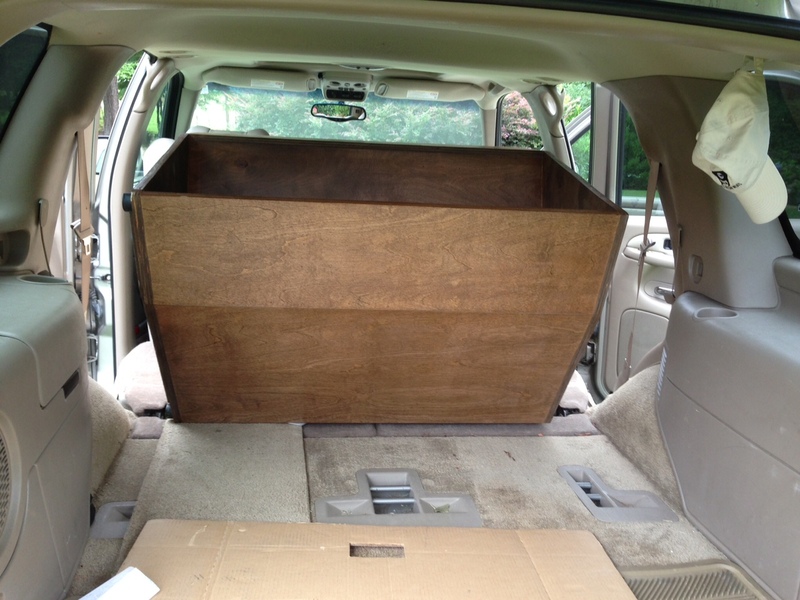 I suppose I should have gone with the longer Suburban or better fuel economy Penzgaur. Oh man blurry pics make me look much better. Driving all weekend and moving the horns into the house myself did make me this tired... It was definitely worth it. Of course I picked up a few more goodies. A pair of 12 inch drivers for each horn. According to JC the horns can utilize dual 18, 15, or 12 inch drivers. I also picked up an Ashly crossover I wasn't expecting but am very happy to have it. So I'm close to finishing up my Jubilee 2 way horn system when this falls into my lap. BTW JC also built my Jubilee's. The bass horns should make it to just about 400hz so maybe aim for 350hz. 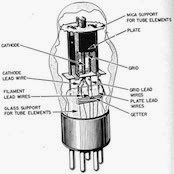 So what to do for 350hz-20khz? Three way with a tractrix mf and hf horns with who knows what drivers? 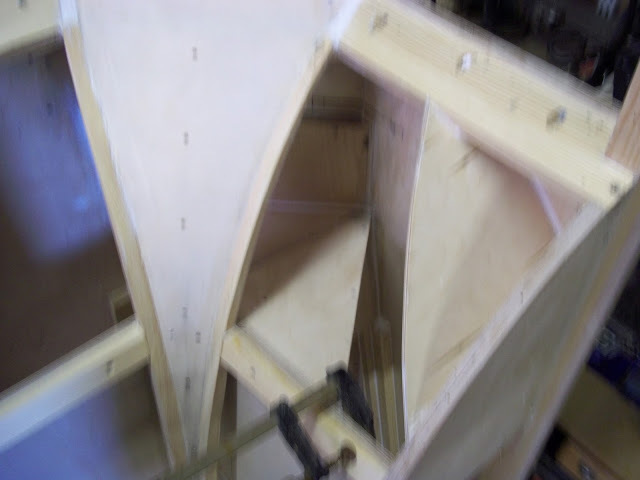 Or a big tractrix or le cleach round horn with an eight inch Lowther or Tang Band to cover from 350hz to 20khz? I'd like to try the later as I've never lived with Lowthers but I have heard them. Any suggestions welcome.